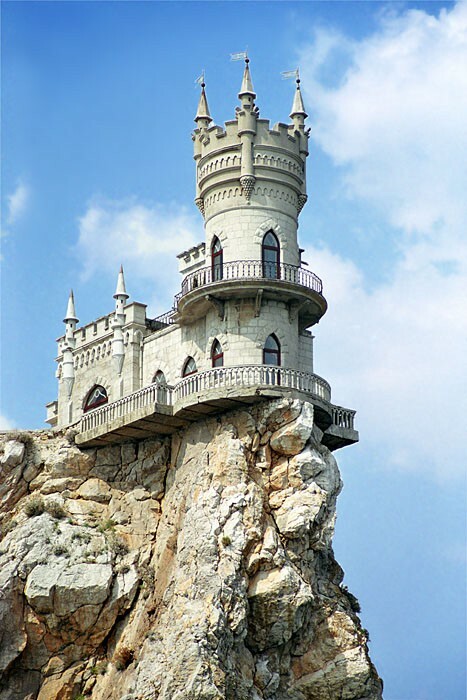 Crimea has been getting a lot of press lately, thanks to ongoing political turmoil between Ukraine and Russia. 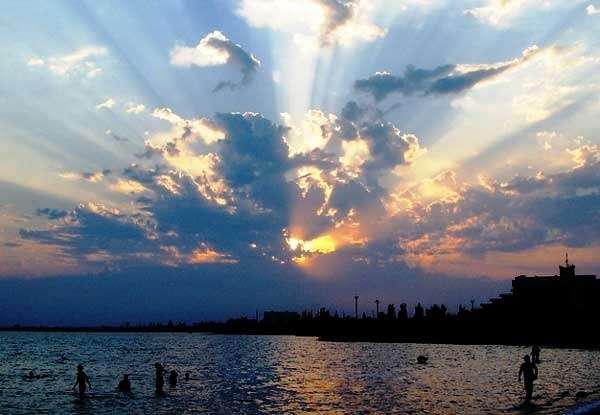 However, the peninsula jutting out into the northern black sea is so much more than what we hear on the news. 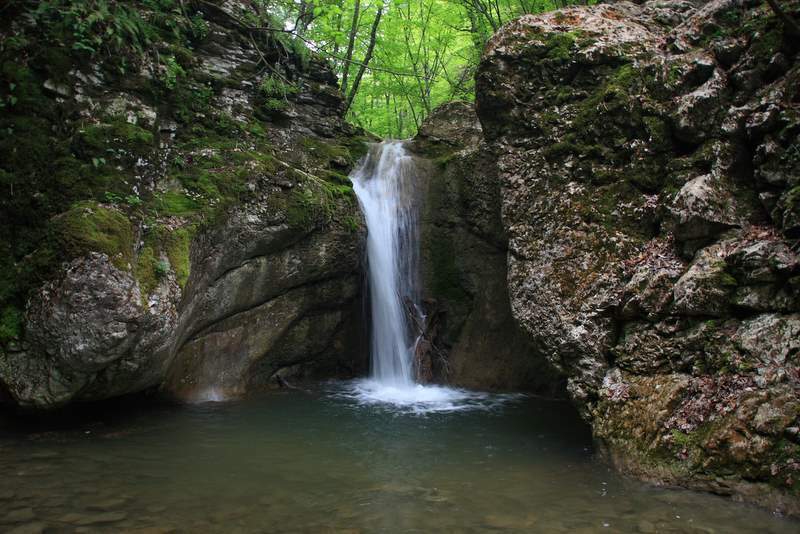 It is a place that offers rare beauty in a region not necessarily considered a prime tourist destination. 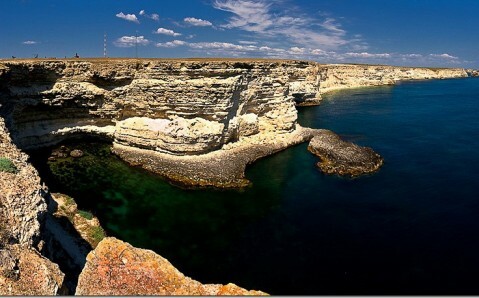 The Tarkhankutsky peninsula sits on Crimea’s west side, known as the most picturesque place in all of Crimea. Its most impressive feature is the incredible rock formations that seem to come from nowhere. These rock formations overlook the Black Sea, offering endless hours of exploration thanks to numerous tunnels and caves. 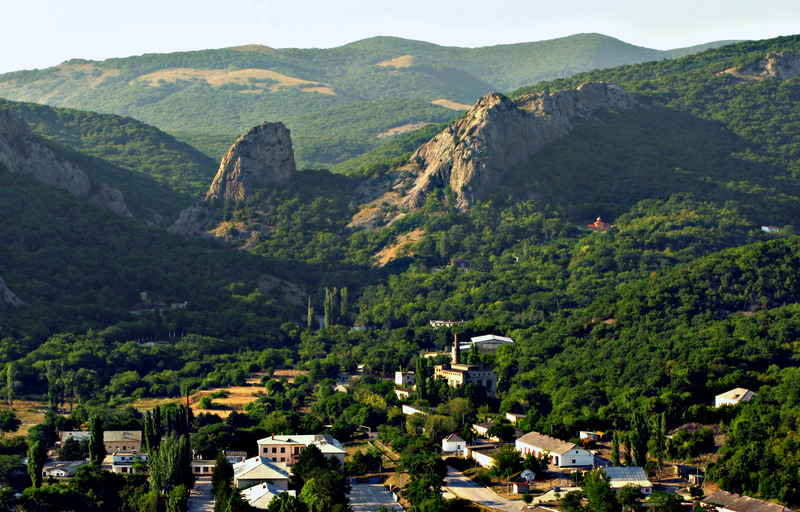 Making things so much better is the fact that this region is the least populated in all of Crimea. Nature is definitely unspoiled here. 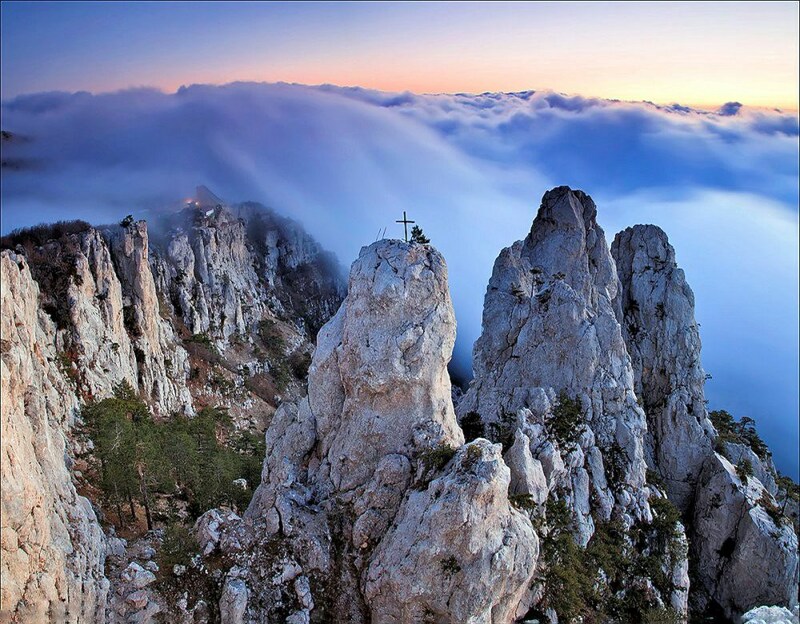 If you like mountain scenery then it is hard to do better in Crimea than Mount Ai-Petri. It is certainly not the region’s highest mountain peak, but it is one of the most spectacular thanks, in part, to being home to the world’s longest unsupported cable car span. When you get to the top of the cable car run, you’ll find observation platforms with views unlike anything you have ever seen before. 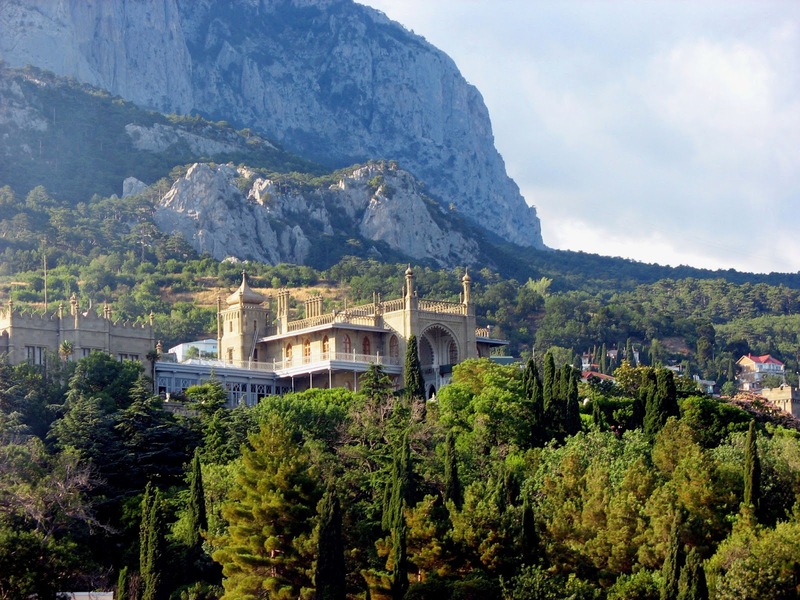 Crimea’s answer to the seaside resort is the western coastal city of Saky. 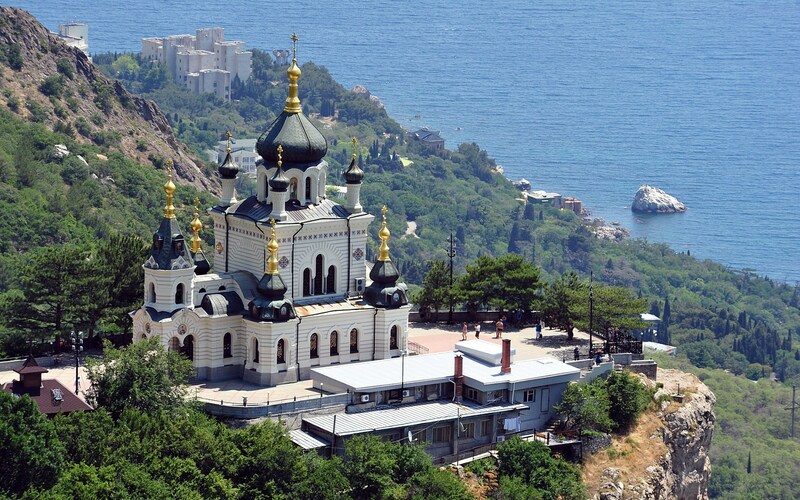 Here it is all about the crystal-clear waters of the Black Sea and some of Crimea’s most beautiful beaches. 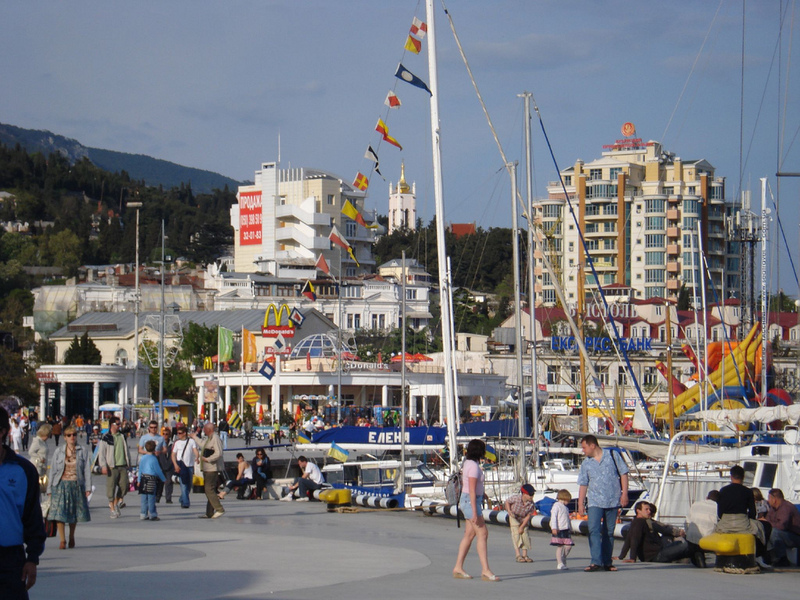 The city has become the centre of well-being for tourists looking to enjoy everything from fresh mineral water to holistic mud baths. However, do not let that tourist nature of the city fool you, Saky is home to some very beautiful spots, including the city’s Resort Park. 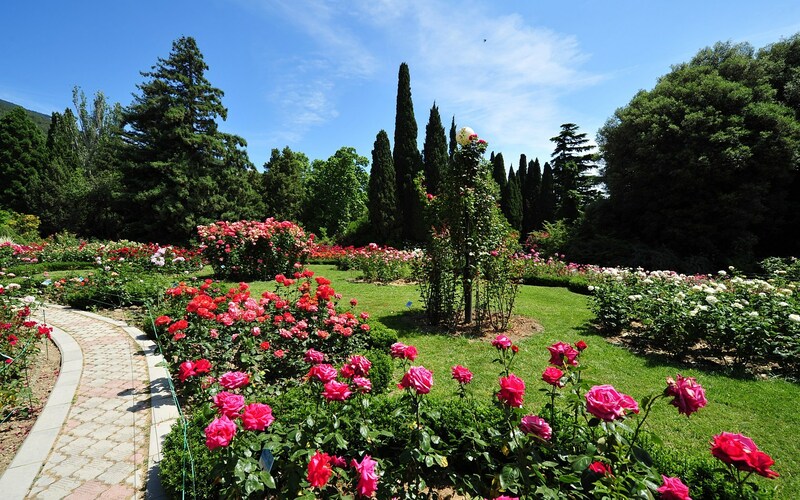 Just 6 km from Yalta, you’ll find the incredible Nikitsky Botanical Garden with more than 50,000 species of flora and fauna. The Orchid Garden is a special and secluded area within Nikitsky, offering about 50 rare species of exotic flowers. Just to sit and enjoy all of the natural colours and sweet smells of nature is incredibly relaxing and awe-inspiring at the same time. And believe it or not, Nikitsky is still just as beautiful during the winter season. Easily the most impressive body of water on the Crimean peninsula, Lake Koyashkoe is known for two properties: its incredibly high salt content and the fact that it changes colours with the season. The water turns a brilliant pink in hot weather; as the temperature cools the water takes on various hues of red, purple, and blue. It has been said the region looks like a Martian landscape during the dry season, when some of the water evaporates and salt crystals are exposed. And those places are found in Crimea? Oh wow.